Many are calling a server from a Fresno Applebee’s a hero this week after he returned $32,000 cash he found left in a booth at the restaurant earlier this week. It’s a heartwarming tale of human kindness just in time for Christmas – but hold on a second here… Let’s not bury the lead. 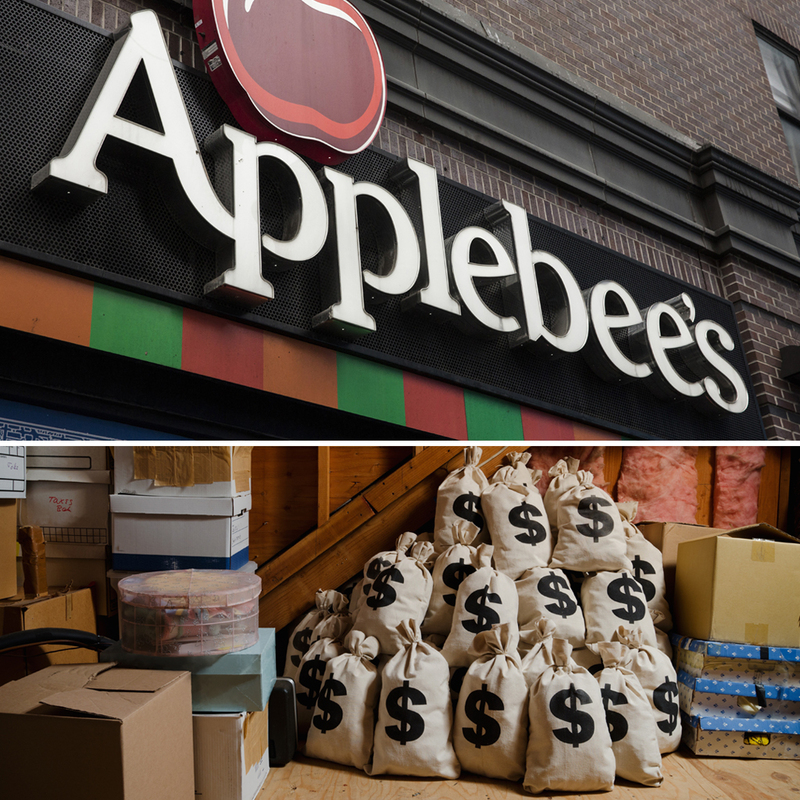 How do you leave $32,000 cash in an Applebee’s?! “I think she took it out when she took out her wallet to pay and she didn't put it back in her bag,” Erika Gonzalez told reporters, explaining how her mother Bertha left the savings from their family business at the casual dining chain. Anonymous server, whoever you are, if the Gonzalez’s offer you a cash reward, seriously, take it. At the very least that money would be safer with you than wherever they might put it.